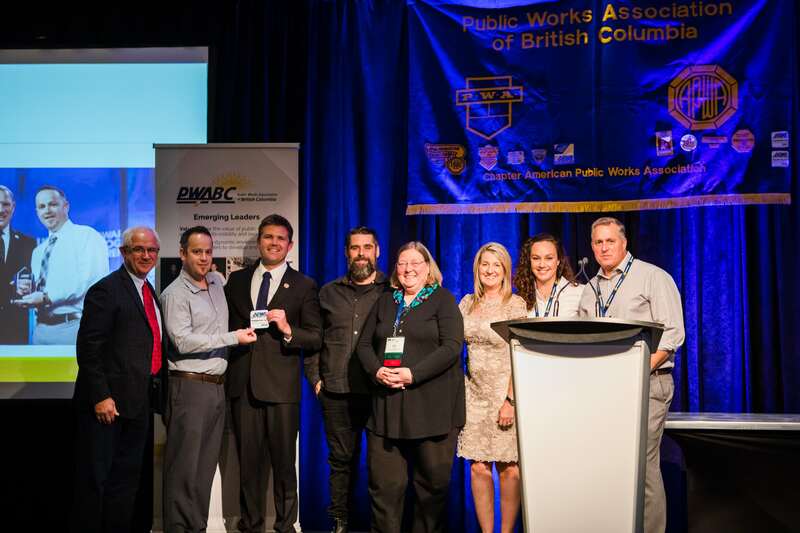 Public Works Association of British Columbia - PWABC | Non-Profit in B.C. Hundreds of local families in the City of Kamloops attended Public Works Open House. 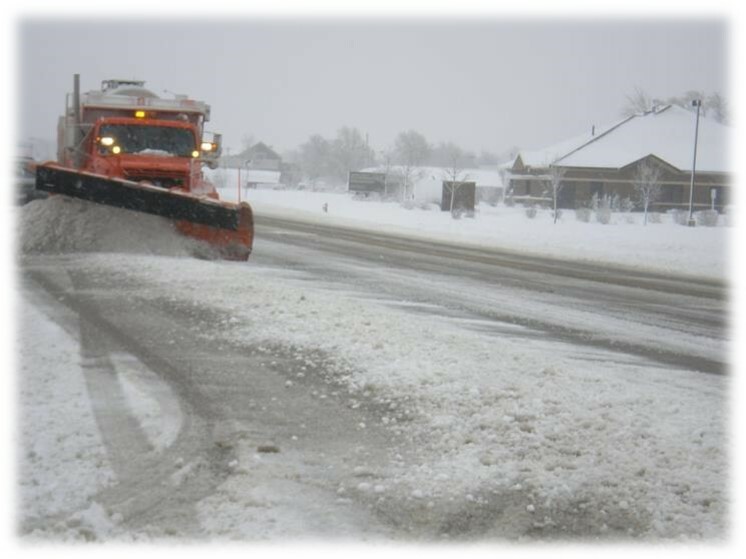 Member Municipalities are encouraged to submit text copies of all Public Works job advertisements for free posting. 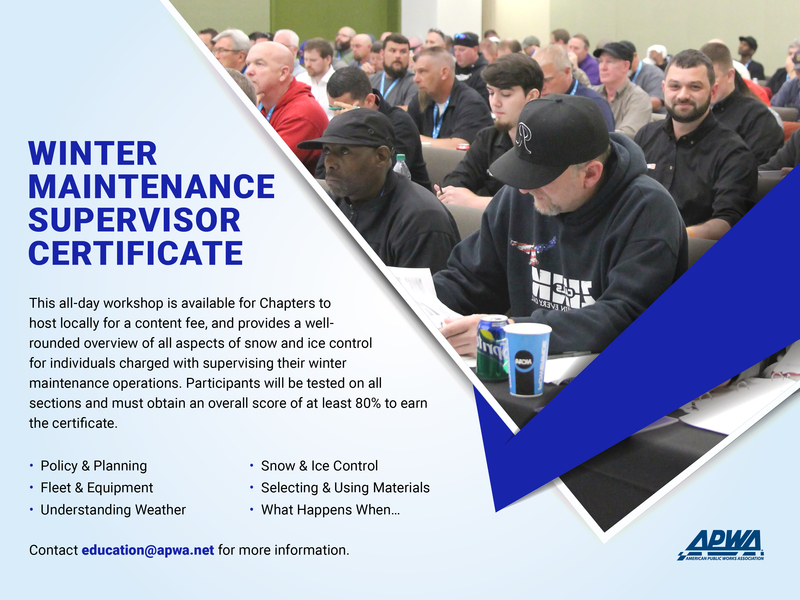 By doing so, they will be available to a wide audience of experienced Public Works professionals. 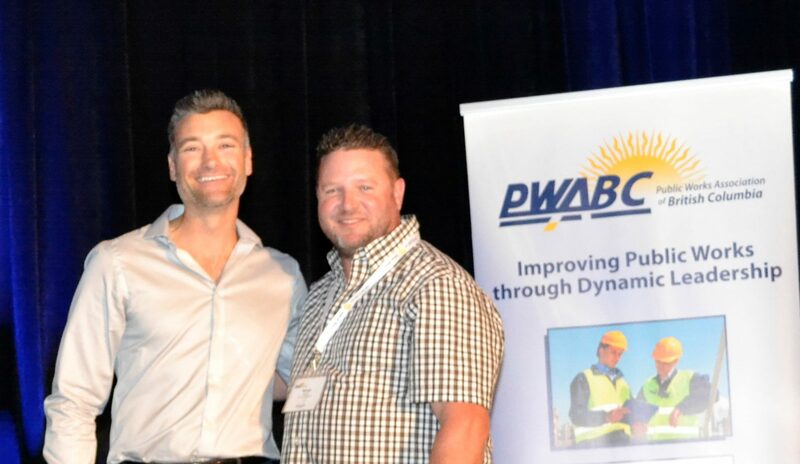 PWABC is a non-profit society registered in B.C. 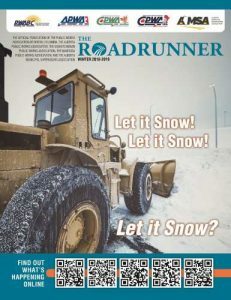 We are affiliated with the Canadian Public Works Association (CPWA) and we are a chapter of the American Public Works Association (APWA). Our association represents individuals working for municipalities, utility companies and engineering consulting firms. Our mission is to advance the Public Works profession by promoting excellence and public awareness through education, advocacy and the exchange of knowledge.